I heard from one person that they had problem with the same kind of tent I mentioned before tearing at a wedding. Assuming that LiveJournal is going to be doing Burning Man events for awhile, I would really like to get something that is light, quick to set up, and really damn big, so that there's plenty of shade and even crash space for everyone. There are some really good old army tents here... 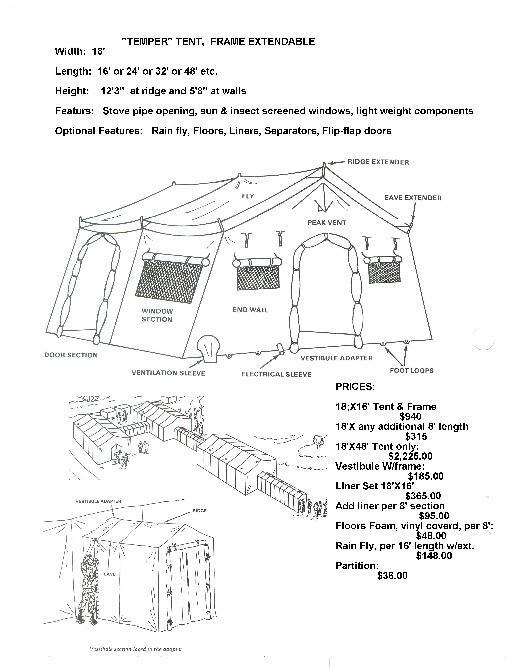 I would love to get the temper tent, which has an expandable frame, is 18' wide, 16' TO 64' long, and made of light weight vinyl. It costs about $940.00 for starters, however. The cool thing about this tent is that it's modular... you can get a bunch of them and hook them together over time. 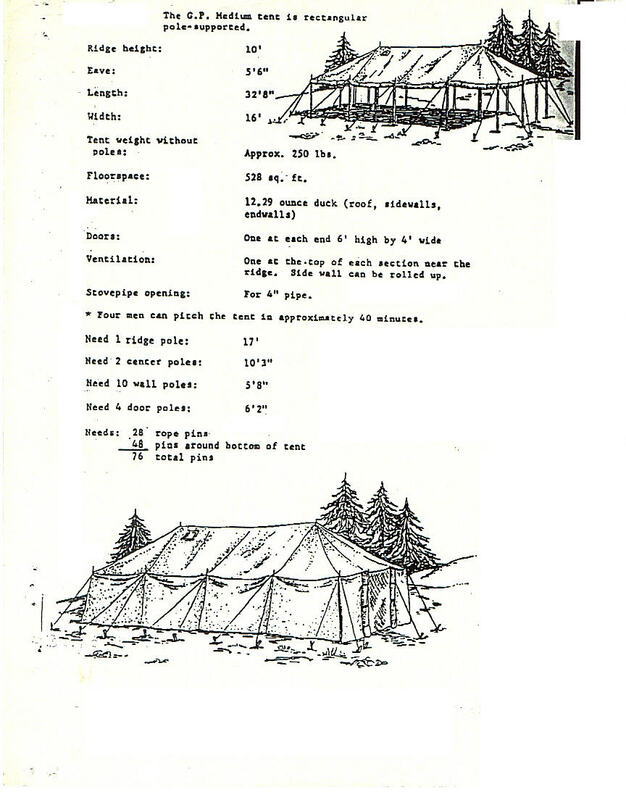 On the other hand, there's always your standard army general purpose tent... heavy as hell, but about half the price. Probably takes longer to set up though. Maybe I should see if I can find these for less. Hrm.